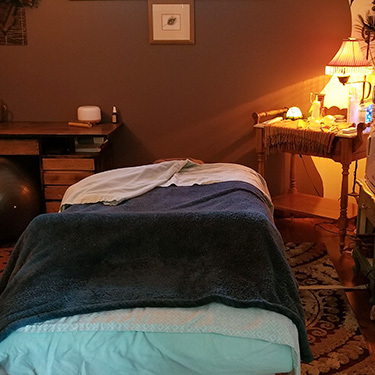 Welcome to Belfair Chiropractic Center and Massage! With us, you’re family. 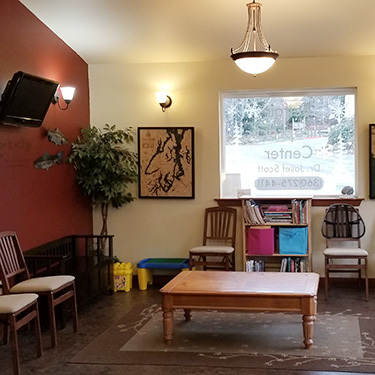 We hope you find out practice warm and inviting, with plenty of toys and spaces for your children to play while you wait. 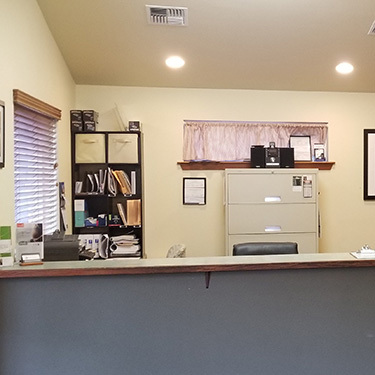 If you’re able to complete your new patient paperwork before your visit, you can expect to be with us for about an hour. If you have insurance, please bring your card with you as we accept most major plans and Medicare. Upon entering, you’ll be greeted by Dr. Scott’s wife, Rachel, who will help you get settled in. 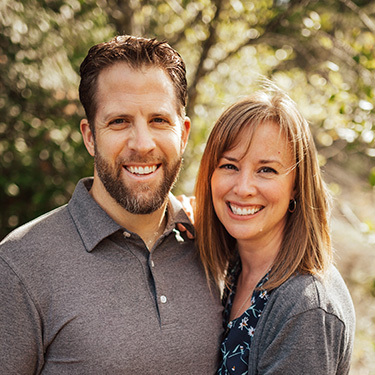 At your first visit, Dr. Scott will take the time to get to know your health goals during an initial consultation. He’ll give you the chance to ask any questions that you have—in fact, we encourage it. 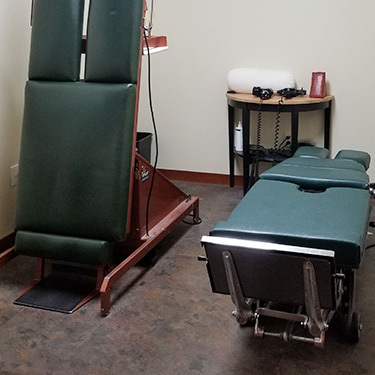 You can expect to receive an adjustment on your first visit, which will be very gentle and focused to your needs. After you finish, we’ll invite you back for a second appointment to go over your report of findings. 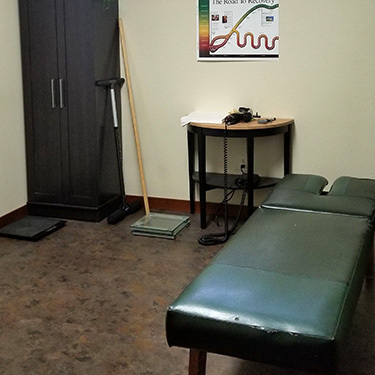 During this time, Dr. Scott will let you know what the FIT test revealed and recommend the best course of care for you, which may include chiropractic adjustments, massage therapy, supplements, exercise, Cold Laser therapy, or a combination of several techniques. Do You Have to Go Forever? After you’ve spent several visits with us and are beginning to feel better, the choice to continue care is entirely up to you. Chiropractic care can help get you well and keep you well if you choose to maintain regular visits—which can be as infrequent as simply once per month. If you’d like to come back after experiencing new pain or injury, you’re certainly welcome to. 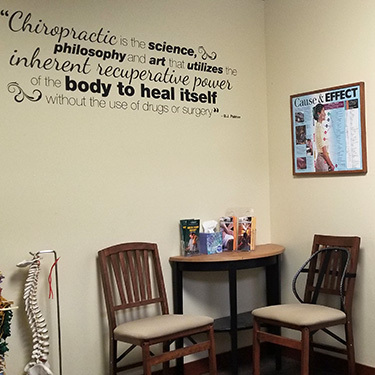 Wondering how all-natural chiropractic care can make a positive difference in your health? We’d love to speak with you! Schedule your appointment with us today.